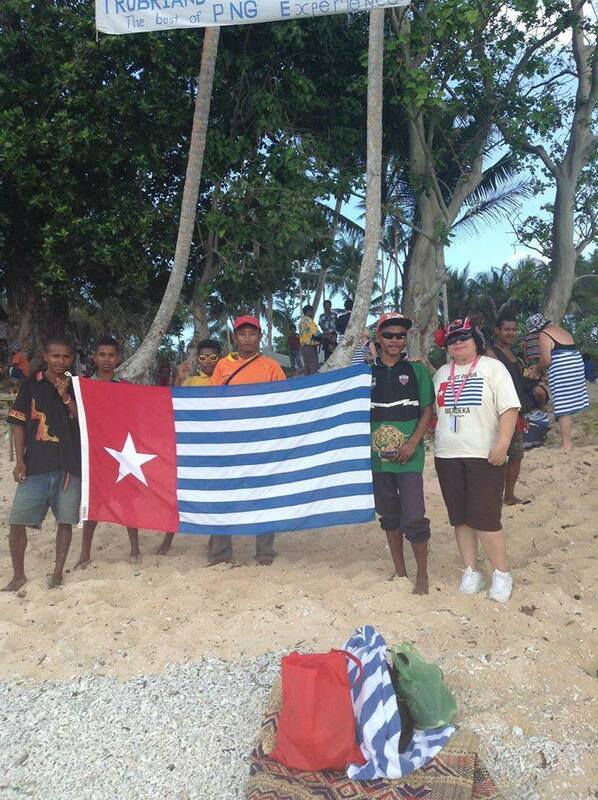 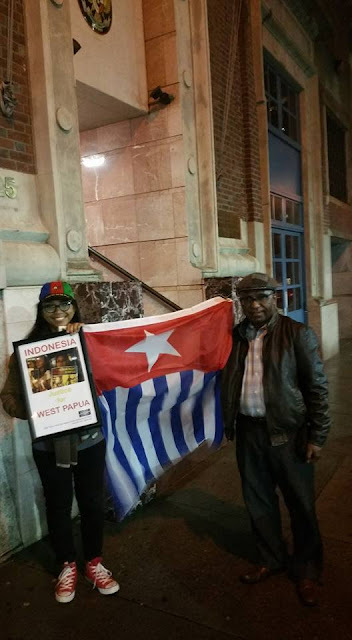 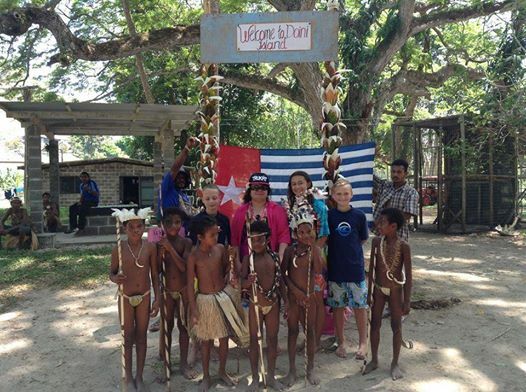 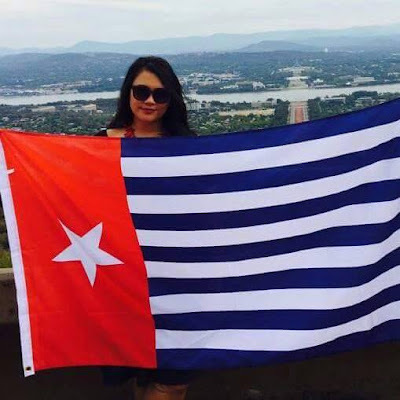 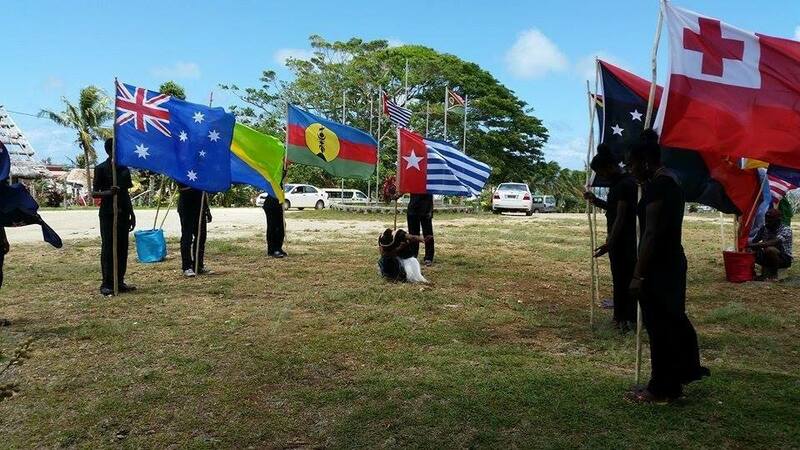 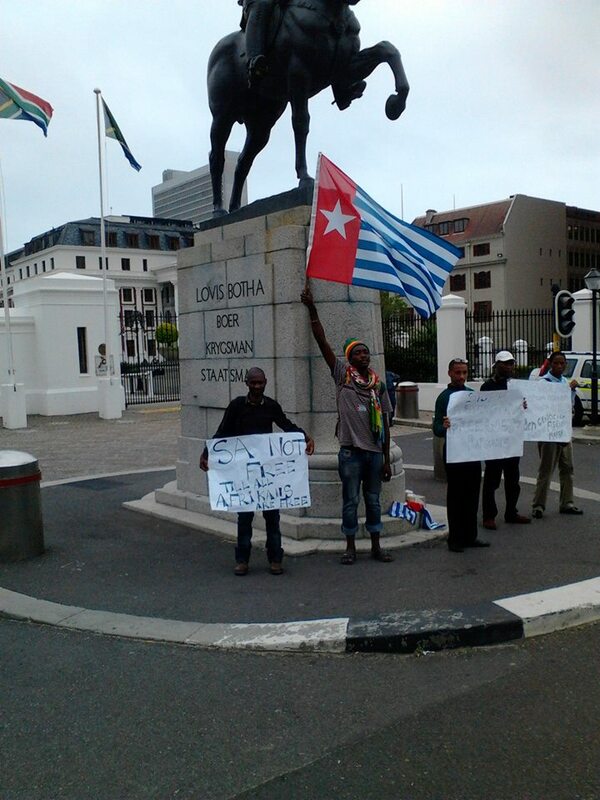 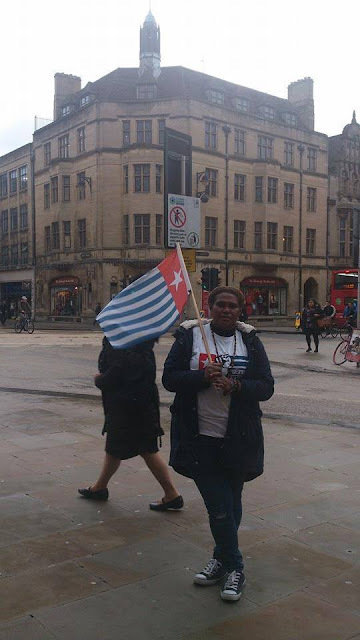 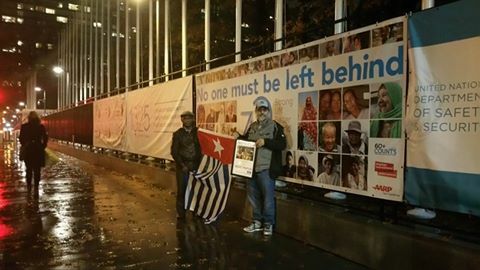 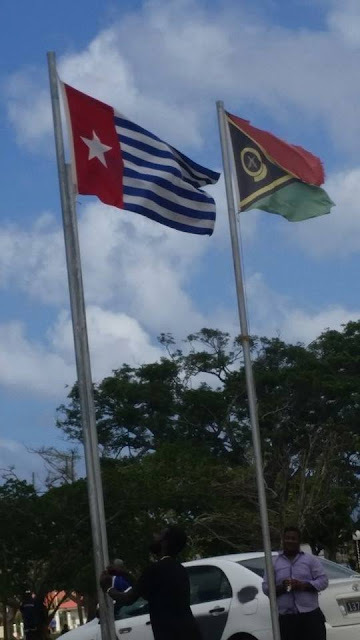 Today the people of Papua moment to ponder, because we None of the Morning Star flag was flown in Papua today, December 1, 2015. 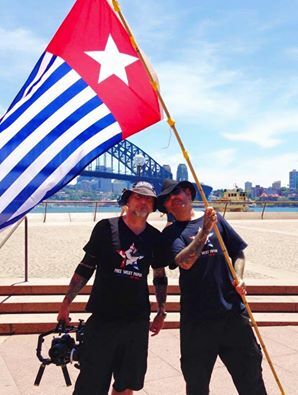 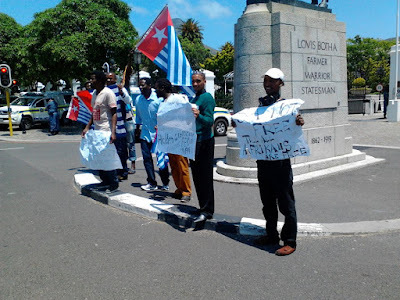 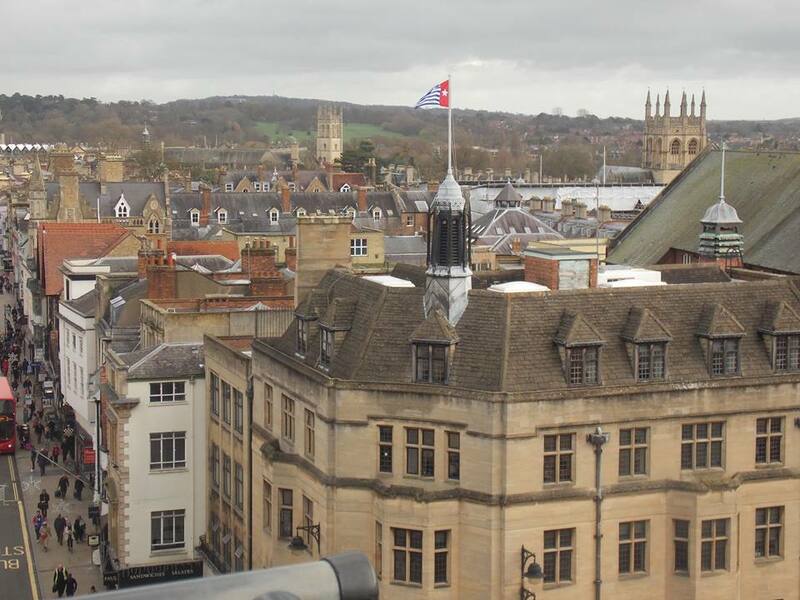 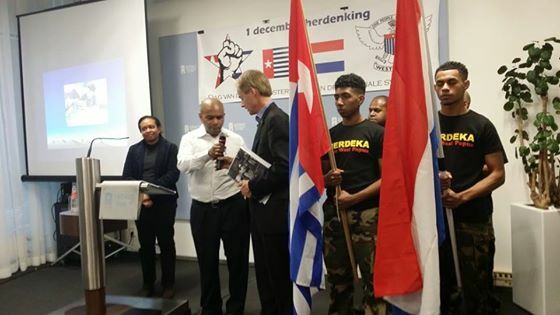 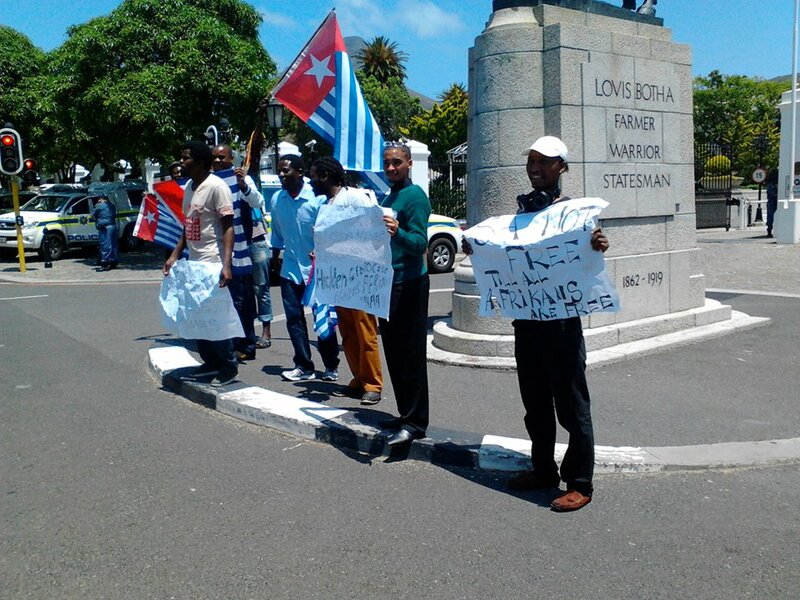 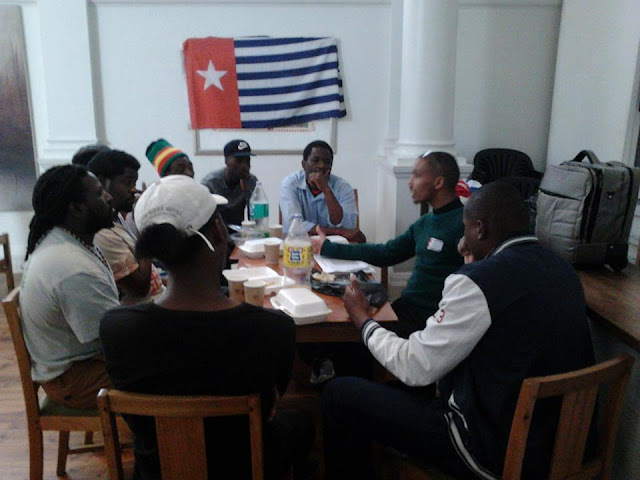 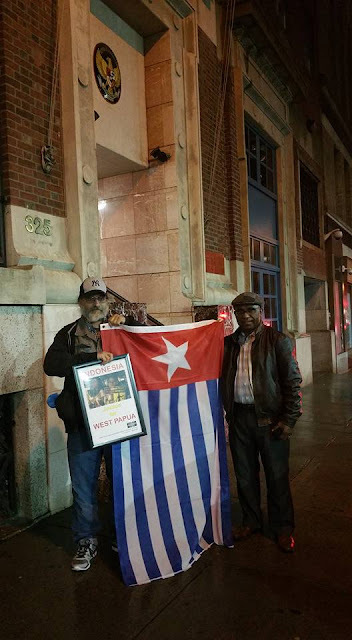 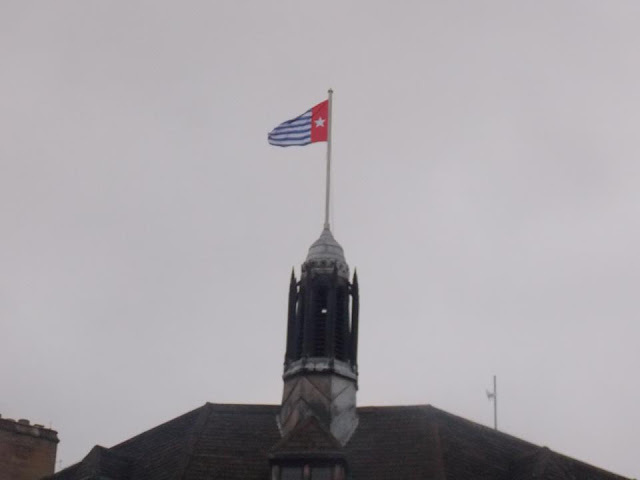 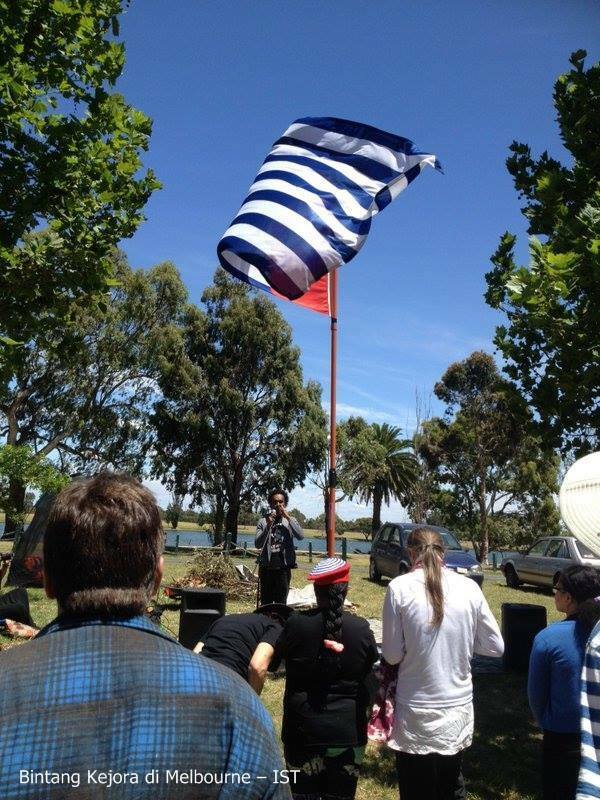 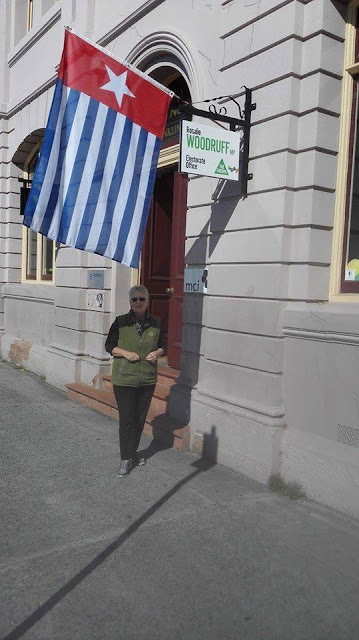 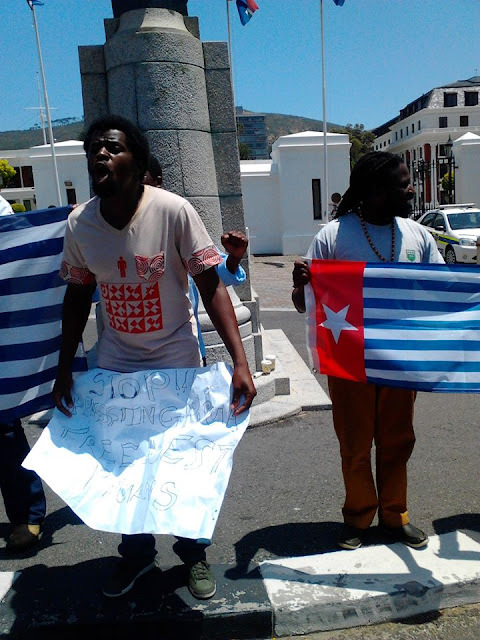 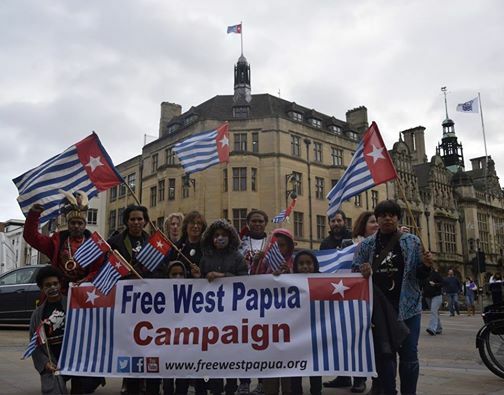 But the Morning Star flag fluttering in several cities of New Zealand to the United States in a series of campaigns GLOBAL FLAG RAISING FOR WEST PAPUA. People in some cities such as Canberra, Sydney, Auckland, Brisbane, Melbourne (Australia) Wellington, Auckland, Porirua (New Zealand) Hobart (Tasmania), Suva (Fiji), Port Vila (Vanuatu), Port Moresby (Papua New Guinea), Mindanao (Philippines), Taiwan, Tonga, Sao Paulo (Brazil), Sweden, Germany, England to Los Angeles (USA) to participate in this global event.